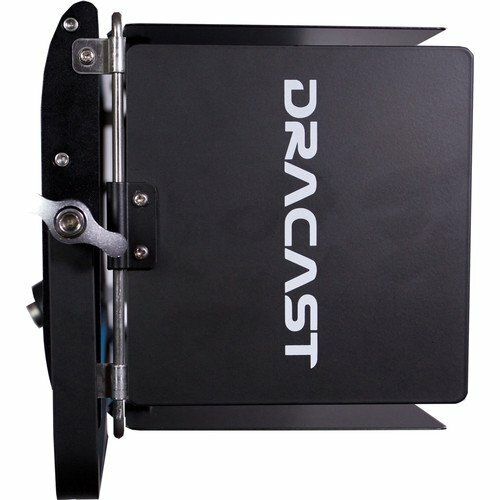 Slim and soft are the defining characteristics of the Cineray Series LED350 Bi-Color LED Panel from Dracast. 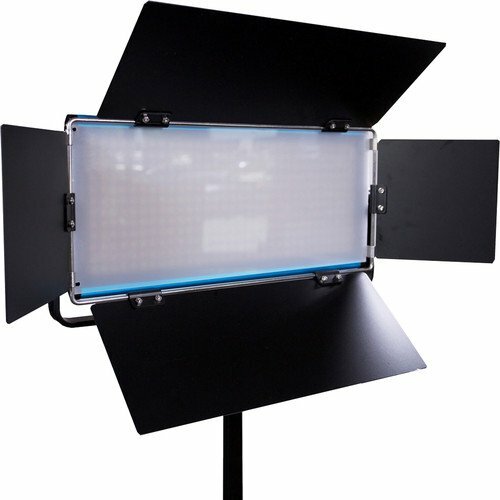 Using an array of 384 LEDs with a CRI greater than 96, this panel will deliver a bright output of light with a wide beam angle of 120°. 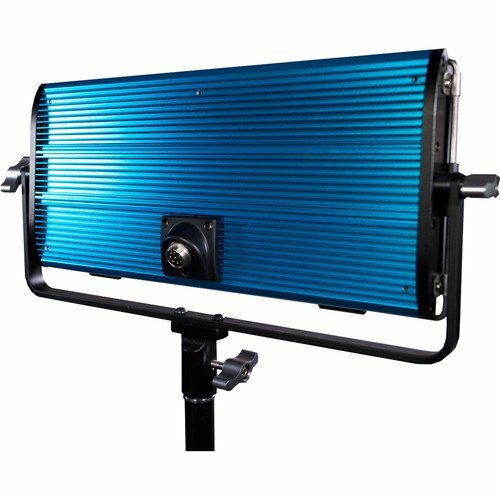 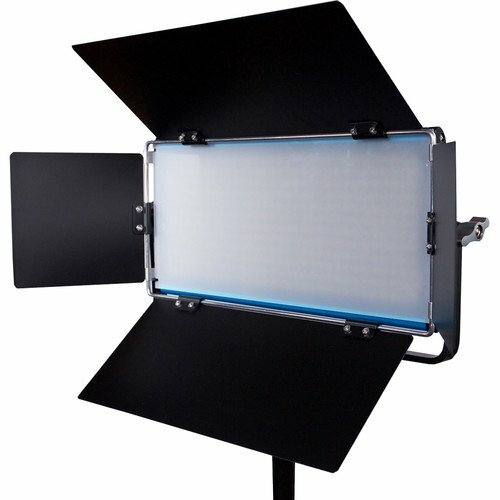 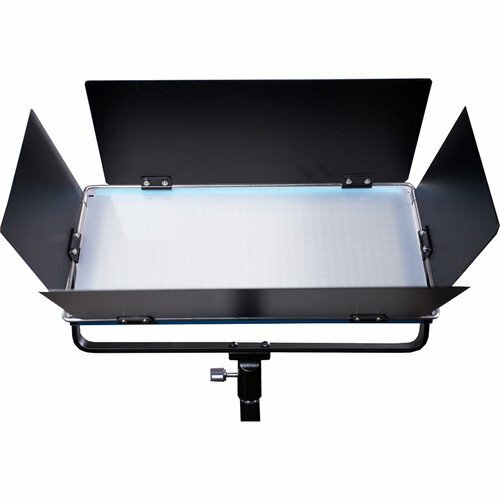 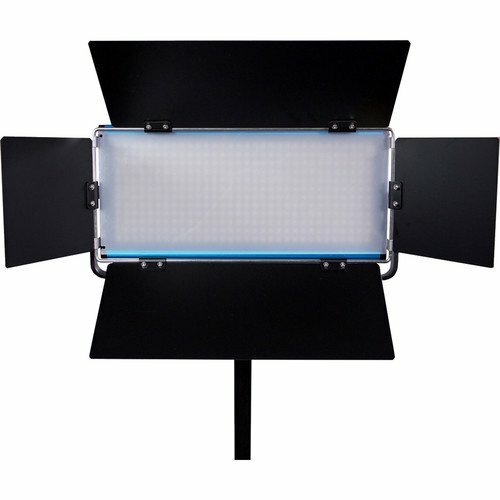 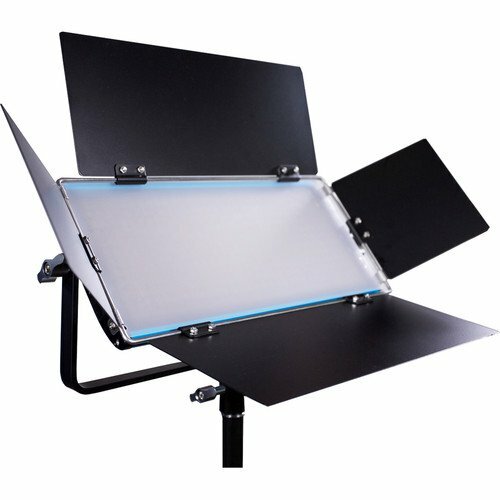 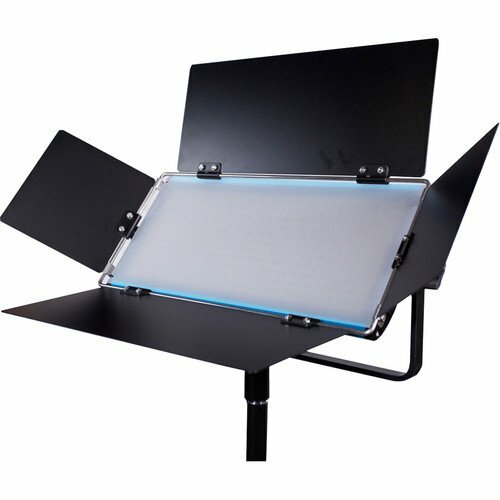 This version also features a bi-color design, allowing users to quickly adjust the color temperature from 3200-5600K in order to best match with the other light sources. 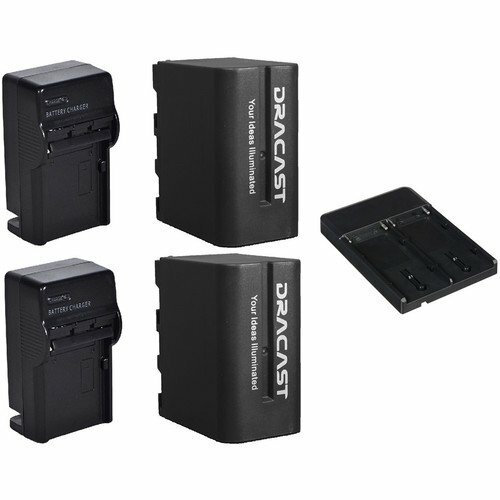 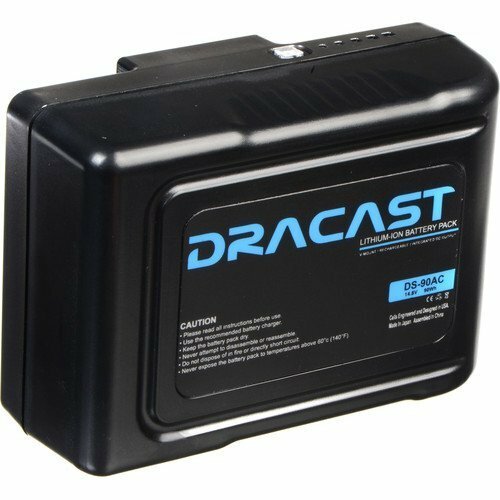 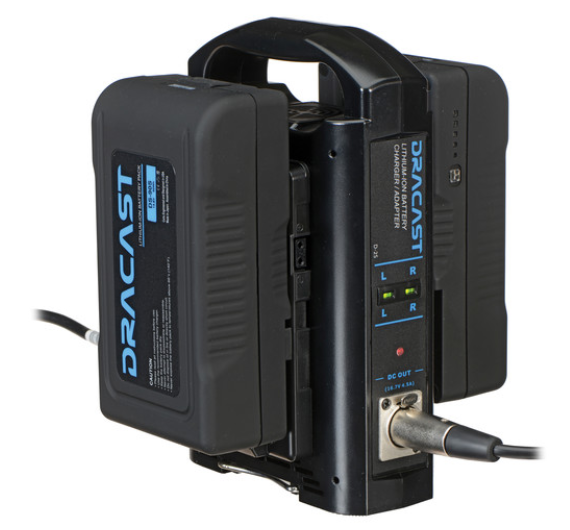 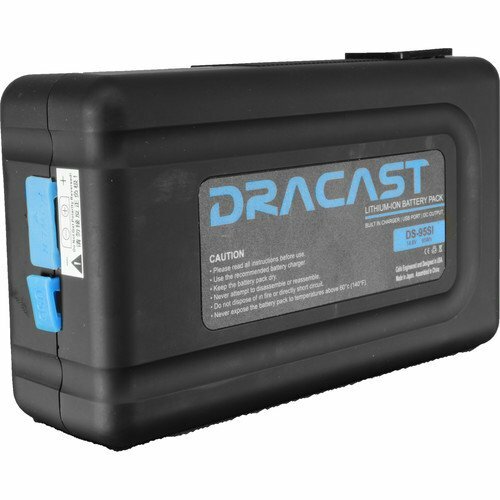 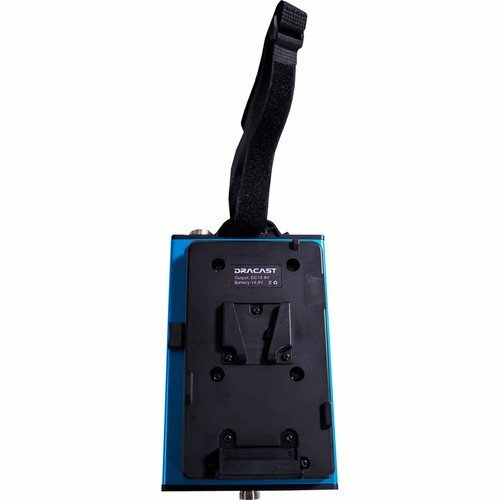 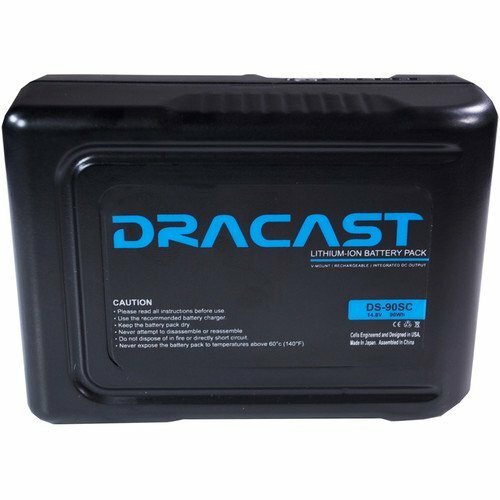 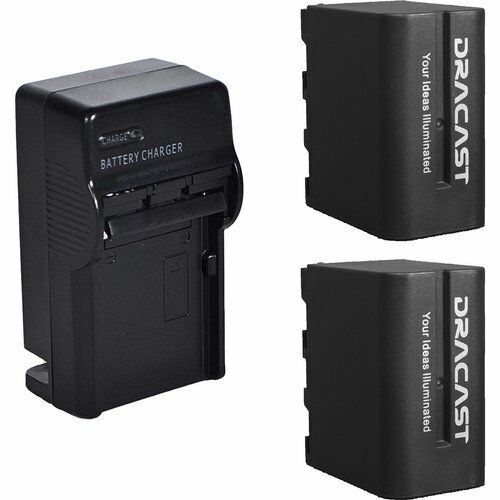 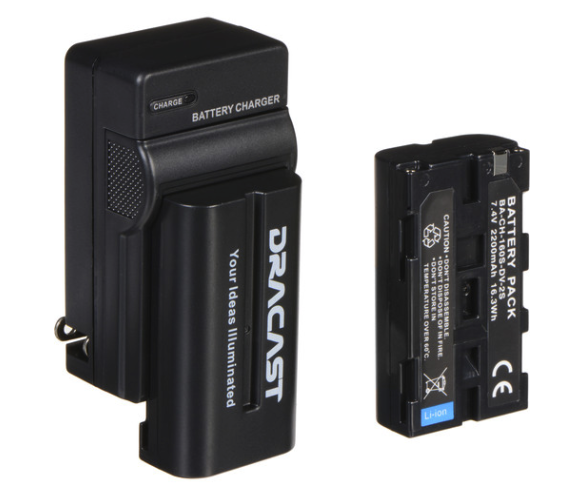 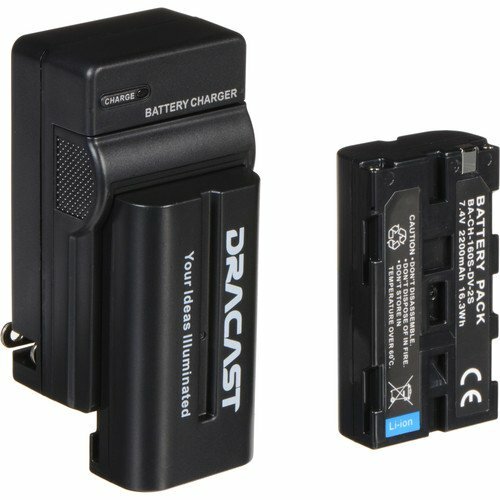 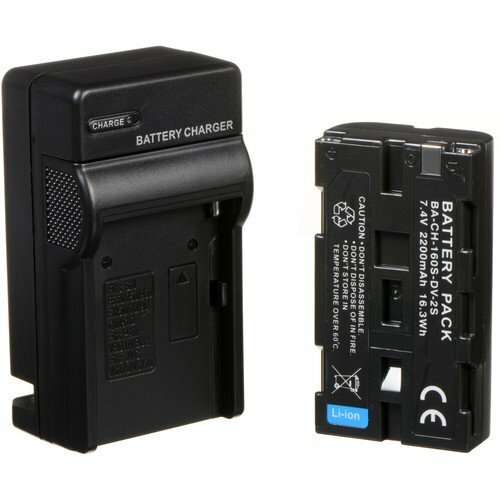 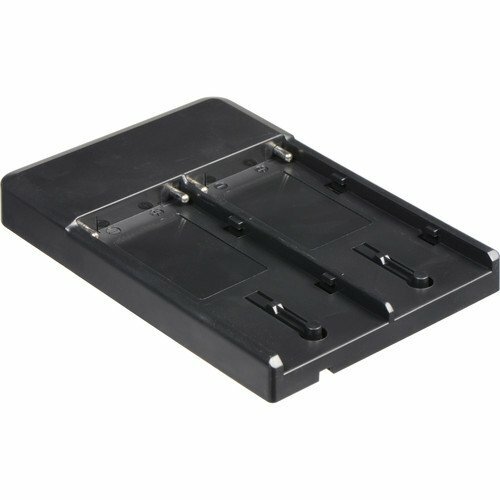 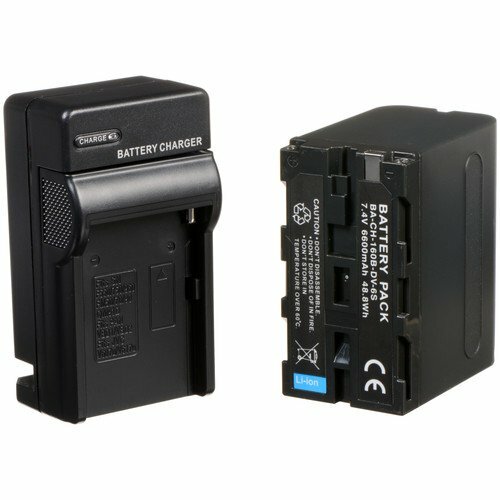 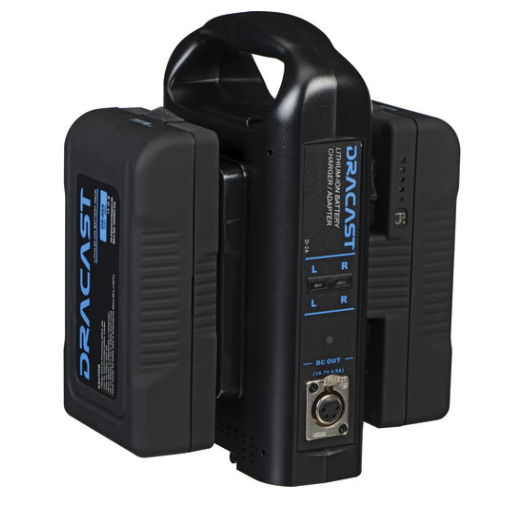 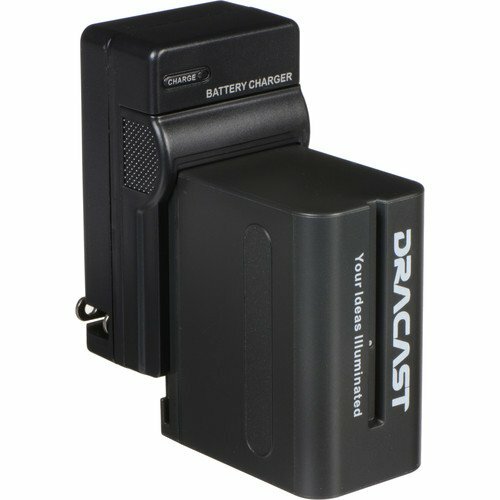 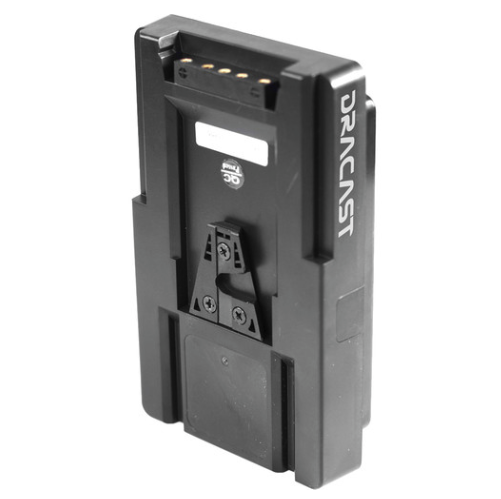 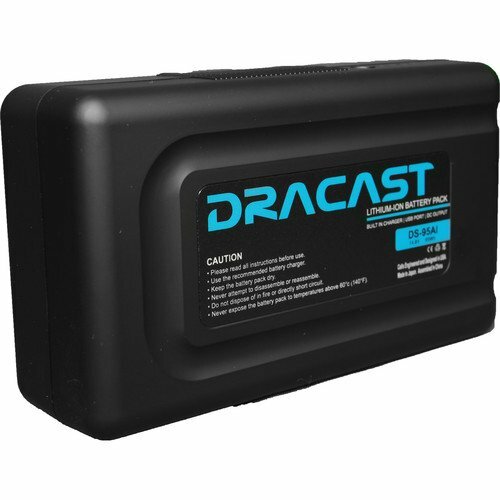 Power output can be controlled from 0-100% via an external controller that is equipped with a V-mount battery plate for working with readily available 14.8 VDC packs. 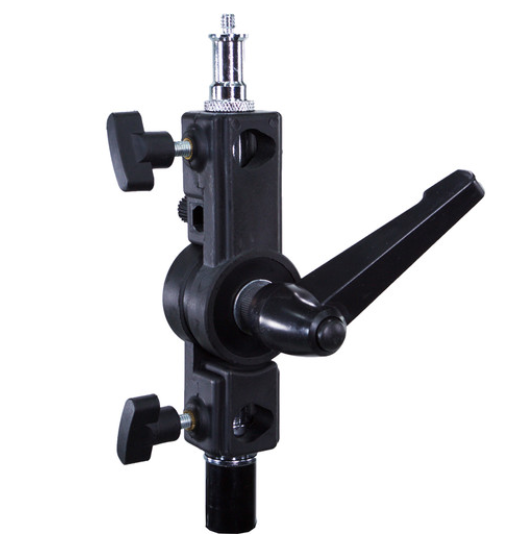 For mounting, a standard yoke with 5/8″ receiver is installed on the fixture. 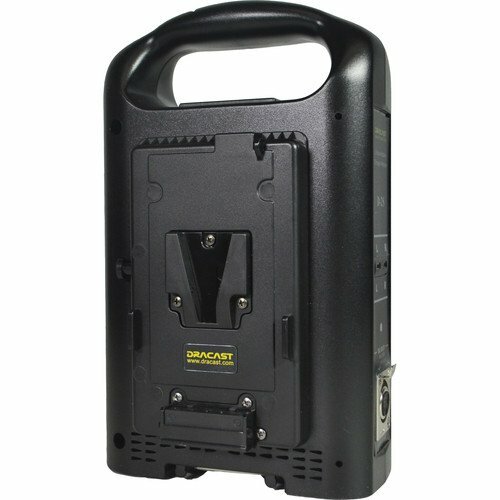 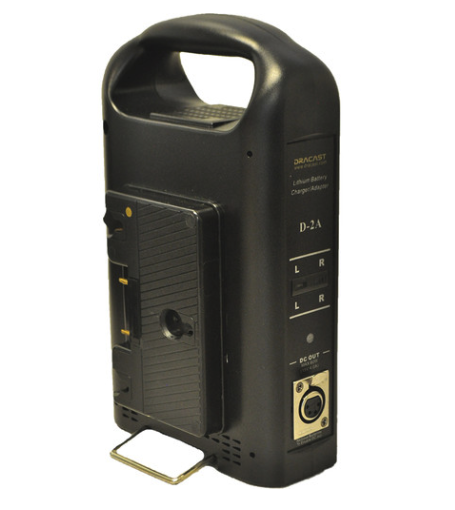 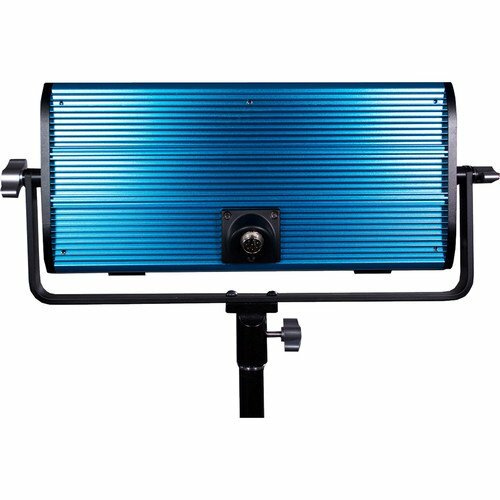 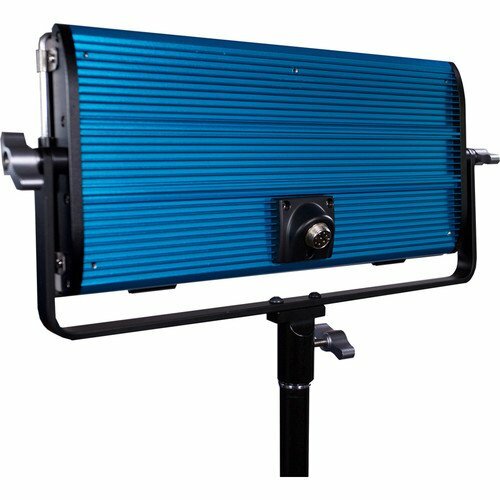 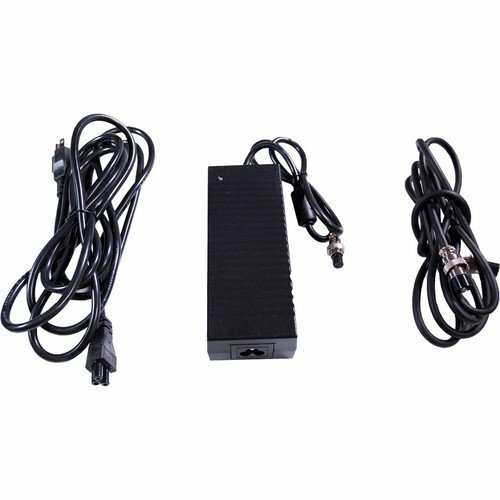 Along with the slim design, the LED350 sports a durable aluminum construction and comes with a universal 110-240 VAC power supply for mains power. 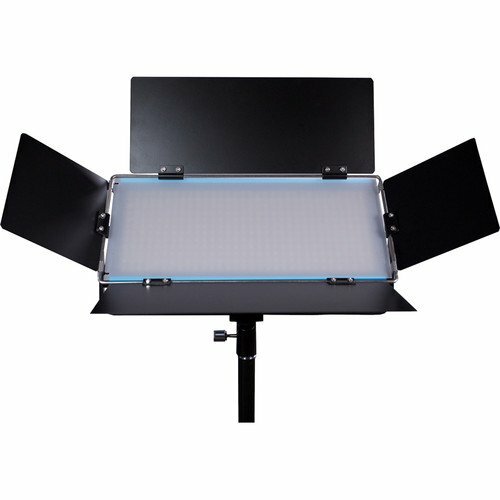 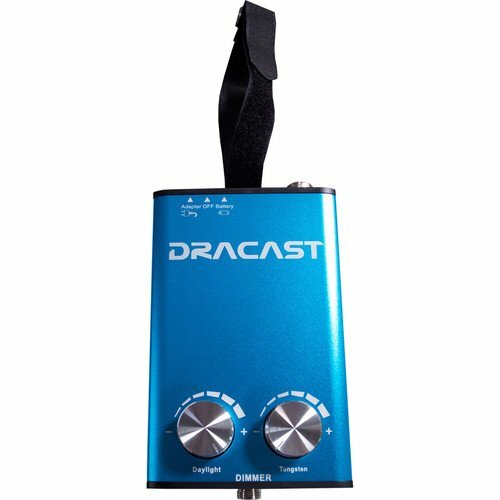 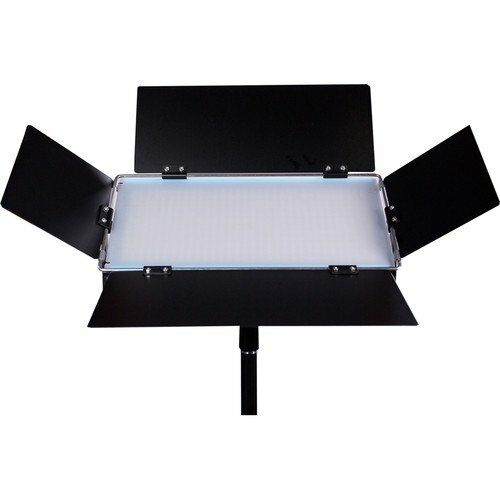 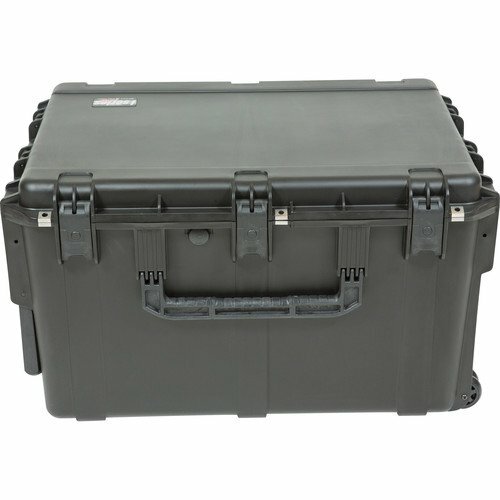 Additionally, it comes with a soft diffusion filter and a soft nylon carrying case. 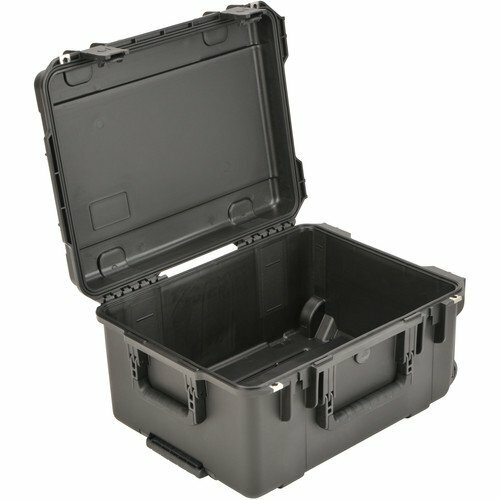 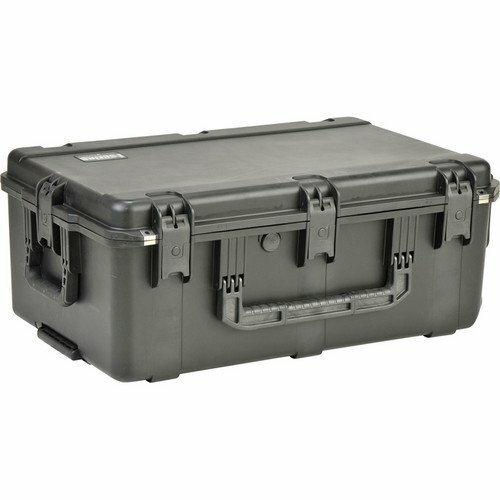 15.95 x 11.0 x 6.5"